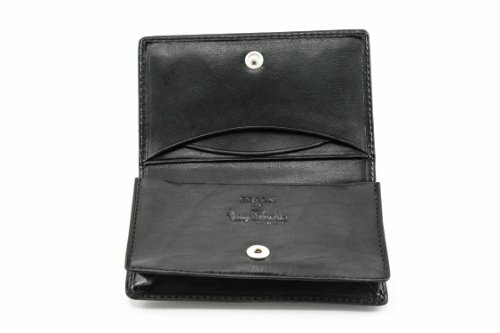 Organization & features: this front pocket leather business and credit card case wallet is a stylish case to keep your cards organized wherever you go. Slim and lightweight, this case is ideal to carry in your pocket or easily stored in your bag or desk. 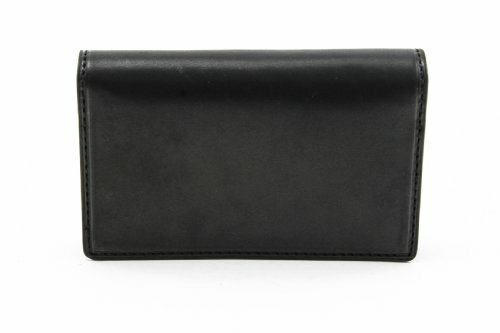 Features a snap closure to keep your cards secure and two card or cash slots for easy access. Can hold up to 60 business cards. Comes in signature tony perotti gift box. Dimensions: 4"(l) x 3"(h) x 1"(w). Weight: 0.45lbs.